This is an old flour mill which used the force of the water canal that passes near the gardens. 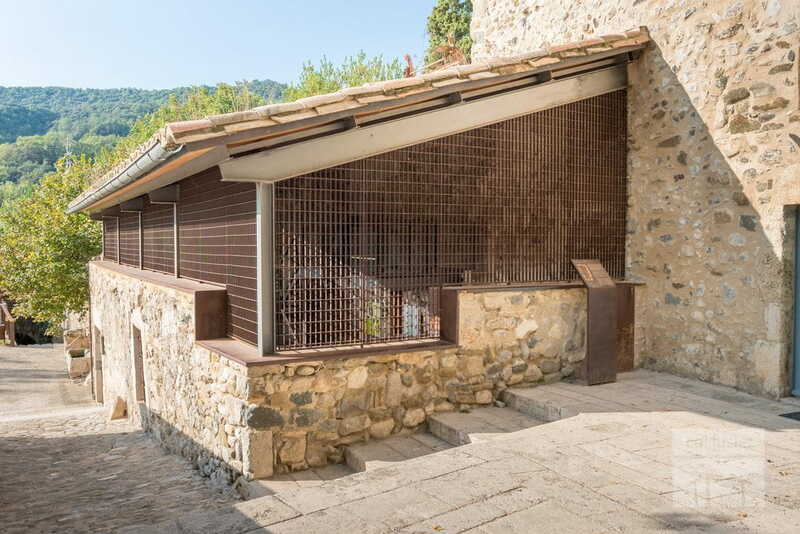 From Subirós's Mill there are only a few remains of the building located on the southern edge of the historic center of Besalú and was recently the subject of an archaeological dig. This is an old flour mill which used the force of the water canal that passes near the gardens. It is believed that in this area of Besalú there were more mills although currently they only found this. The collapse of ceilings and progressive ruin were completely buried inside with debris and demolition debris. Once drained they appeared the internal structure centered on a flour grinder and one corner like a mill.